Friends forever...... 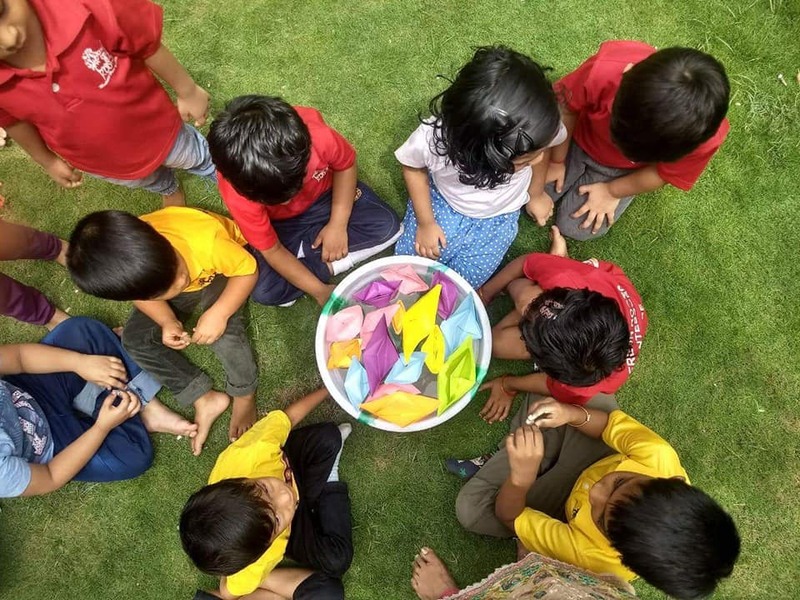 Friendship Day celebration was an adorable scene where children made bands full of love and exchanged with their friends. Few seats available for LKG, UKG and SPECIAL NEEDS . Visit for a Montessori orientation now. Give your child a beautiful preschool experience. Create lovely memories of playschool at Freshroots.